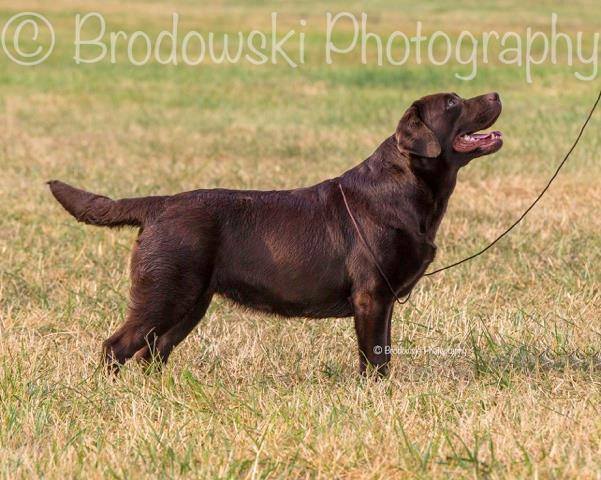 Field trained by Earl Thomas of Nachusa Labradors and handled to her conformation Championship by Julie Romeo. 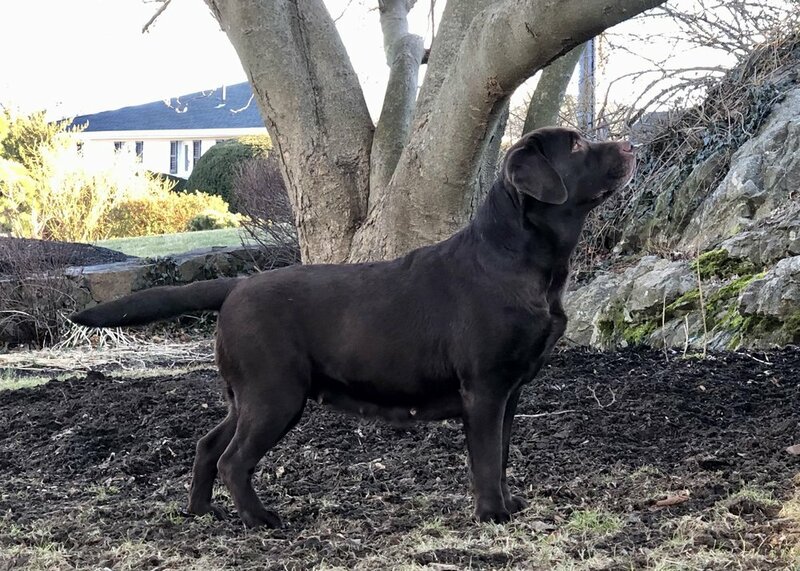 Trained to her Junior Hunting title by Anna Clark of Graycroft and handled to her conformation Championship by Kathy Mines. 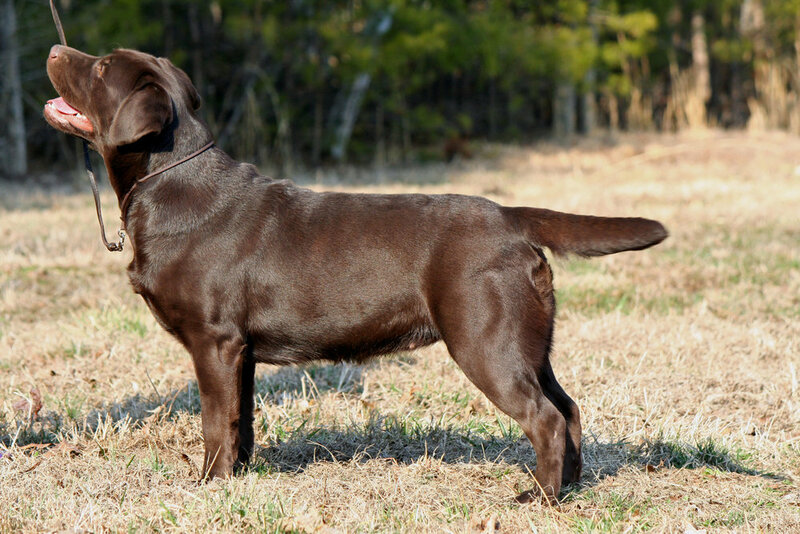 Co-owned with Karen Cheney of Edgemere Labradors and Anna Clark of Graycroft Kennels. 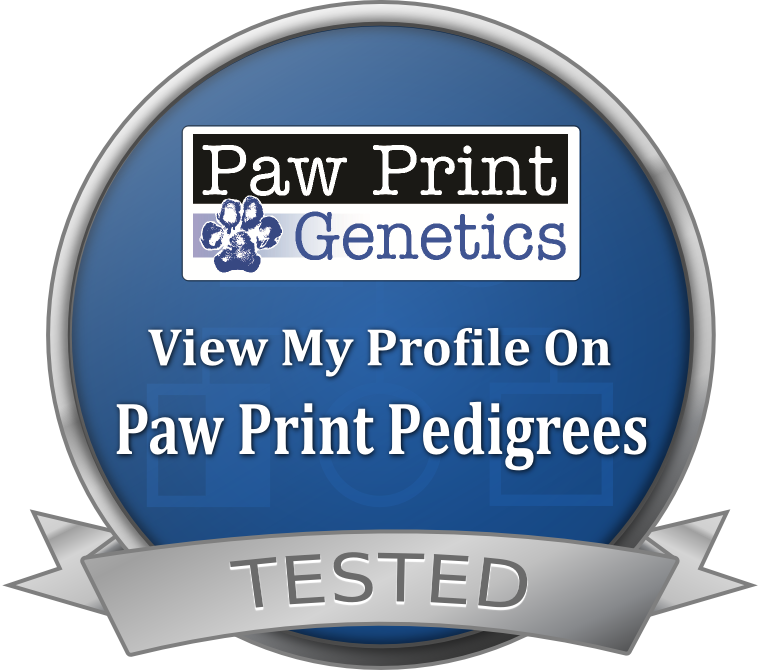 Co-owned with Karen Cheney of Edgemere Labradors.